After pursuing two other careers and enjoying them tremendously, I decided it was time to follow a life-long passion of portrait photography. I started relearning in the late nineties and began David Beckham Photography and set up a basement studio. My goal was to be just like the pioneers of senior photography, Kent Smith and Larry Peters, but cheaper. I had visions of growing to tremendous proportions. Well that dream never happened. As soon as I developed my own fashion based style, my own Senior Model Program, and my own way of using OCF did I make an impact. I opened my studio in 2008 and have seen 15-25% growth every year since. In 2012 I changed to only offering Senior and Fashion photography and my best sales ever. My work has been published in many national magazines over the last year and I have a TOP 10 photo in the 2016 PPA ‘s Grand Imaging Awards in the Senior category. Senior Style Guide has chosen my work three years in a row for their coveted Hot 100 list. During the summer of 2017 I was humbled to be able to speak at the Mastermind Event, that honored the Top 100 studios in the country. 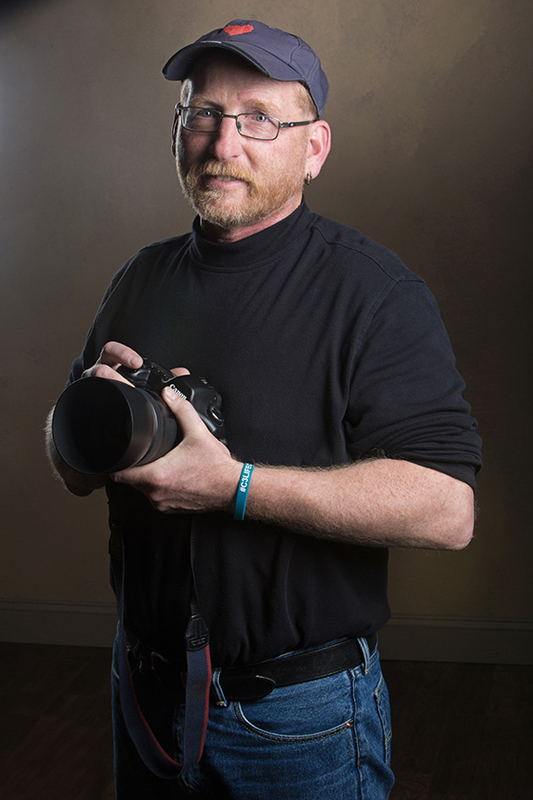 I speak and teach at multiple PPA events, SYNC, Shutterfest 16, 17, and 18. I also lead “Everything Senior Workshops” from my studio and on location 4-6 times a year. Live demonstration with how to make the most of shooting close-ups in senior photography. We talk about posing faces for a variety of looks and feel. We'll use different kind of lighting to make the most of the mood you are looking for. And wrap it up with my favorite props to keep it fresh and stylish!